Spoil your man this Valentine’s Day with the ultimate masculine fragrance or cologne. At TJ Hughes, our impressive range of cheap men’s fragrance, from popular celebrities and the power houses of fashion, will have you sorted with an extravagant gift in no time. You won’t go wrong with one of David Beckham’s impeccable fragrances that will make any man feel instantly confident and powerful. This stylish, yet sophisticated number has fresh, fruity accords and woody notes that is perfect for the active or sport centred male. 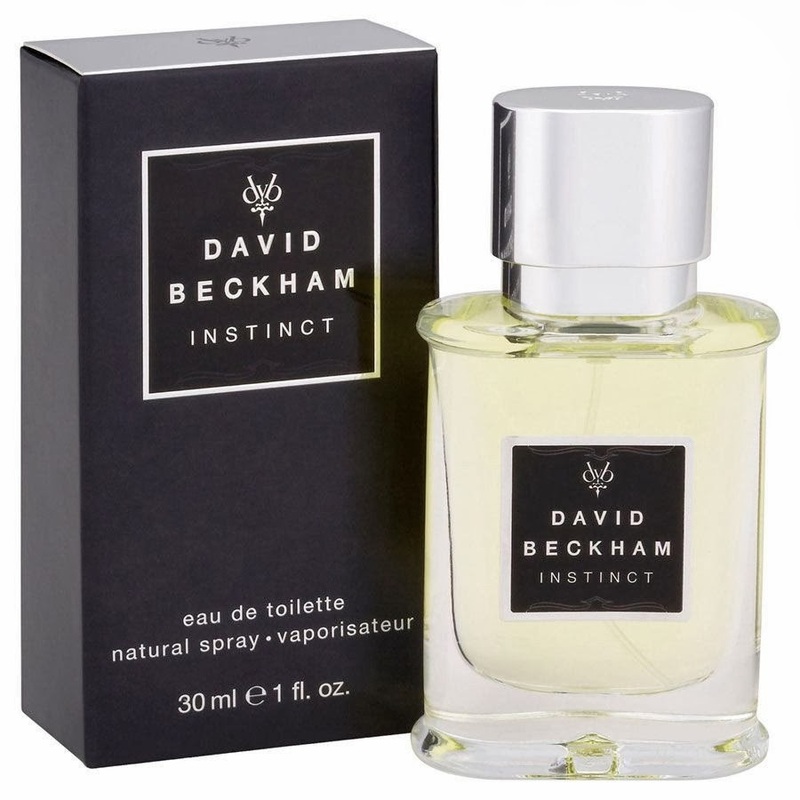 It is no wonder that the David Beckham Instinct Sport 30ml Eau de Toilette is hailed as the scent for the driven and focused man. On the other hand, the David Beckham Instinct 30ml Eau de Toilette is perfect for everyday wear thanks to its combination of cardamom, Italian bergamot and Haitian vetiver, to name but a few. This cheap men’s fragrance is a classic that should be a necessity within the routine of any modern male. 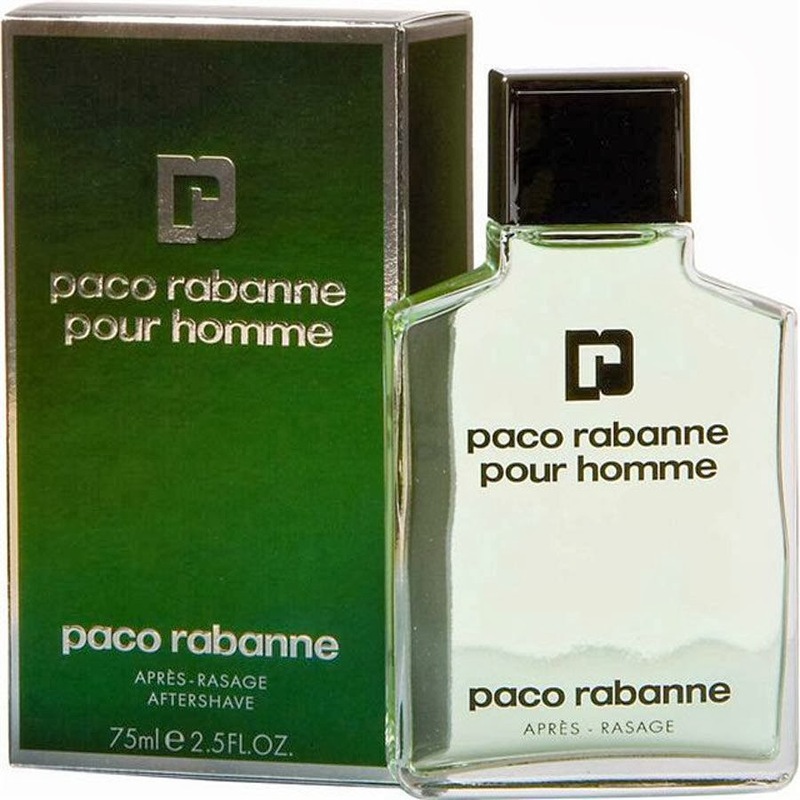 The striking fragrance of Paco Rabanne Pour Homme 75ml Aftershave is a hit with both men and women. Charismatic and seductive, it’s instantly memorable and is an overall crowd pleaser that has been popular ever since its release in 1973 - let’s just say it’s one of those scents that will never go out of fashion! If you are still stuck for ideas, then why not check out the Bench 100ml Eau de Toilette Gift Set, priced at only £9.99. It is fantastic value and includes both the shower gel and the fragrance. Packed with notes of orange, lavender and spearmint, it has a fresh, uplifting aroma. All are priced at £14.99 and below so there is no excuse not to treat the special man in your life to a designer men’s fragrance from TJ Hughes. Our wide selection are all at incredibly low and competitive prices, which means you don't just have to treat him on Valentine’s Day but you can throughout the year too - no matter what the occasion!